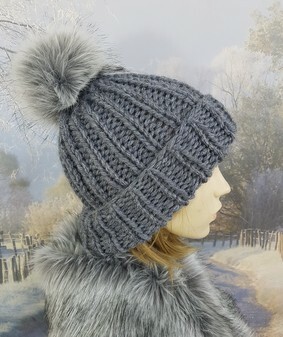 Our stunning hand knitted* bobble hats in a choice of 3 patterns with options of 100% Alpaca or Standard Chunky Knit. 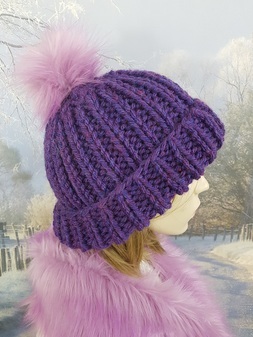 Laugh at the cold weather - with our super soft and super warm hand knitted bobble hats. 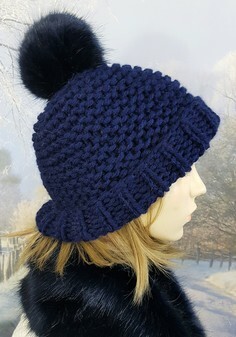 Stylish yet practical to see style-conscious wearers through the cold winter months. 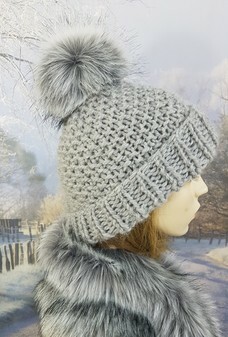 Whether you are on the slopes or just walking the dog, our stunning bobble hats will keep you toasty warm. 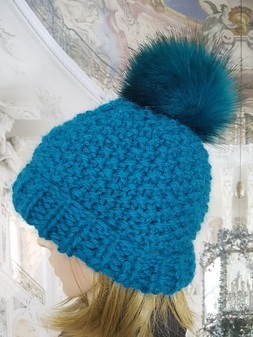 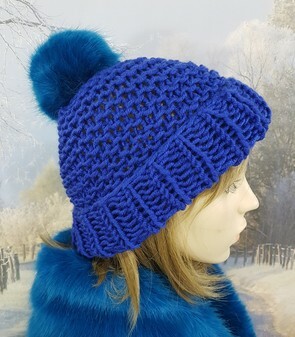 Carefree comfort in 18 vibrant colours and choice of faux fur Pom Pom colour. 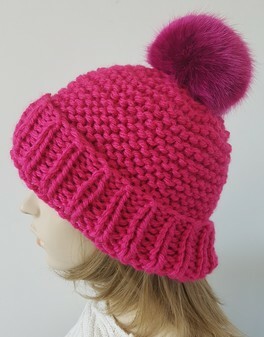 One size; our Hand knitted bobble hats do Stretch and contract, to fit any size. 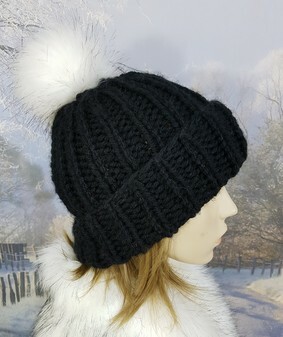 For an amazingly stylish look match up with our faux fur scarves. 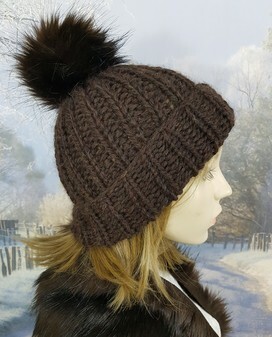 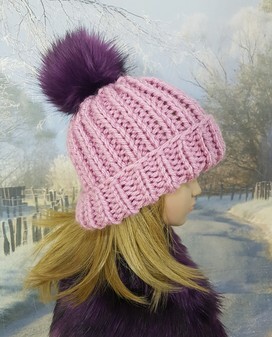 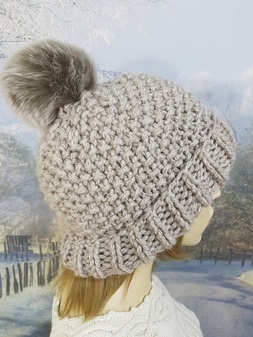 All our hand knitted bobble hats have a ribbed hem and choice of 3 knit styles. 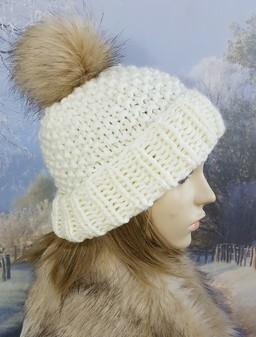 Paired up with our knit or faux fur scarves to complete a wonderful winter look. 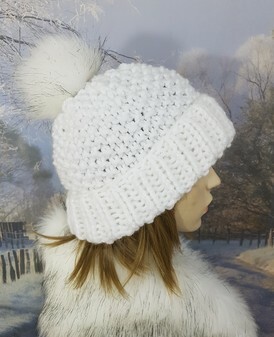 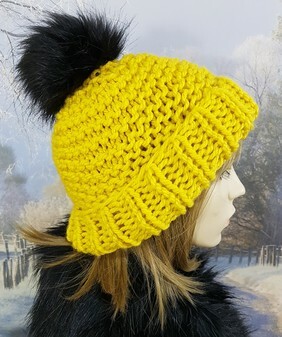 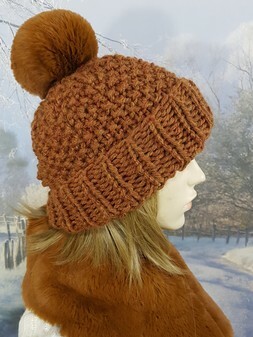 Our Chunky hand knitted standard bobble hats are incredible value, 100% synthetic (virtually rain proof and hypoallergenic - perfect for customers who have problems wearing wool) and super warm and snug. 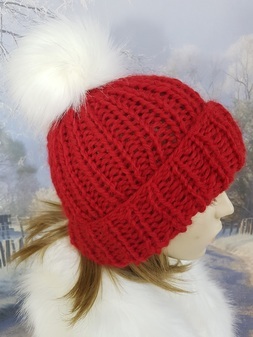 Easy to wash (dry naturally) and in a wonderful range of colours.